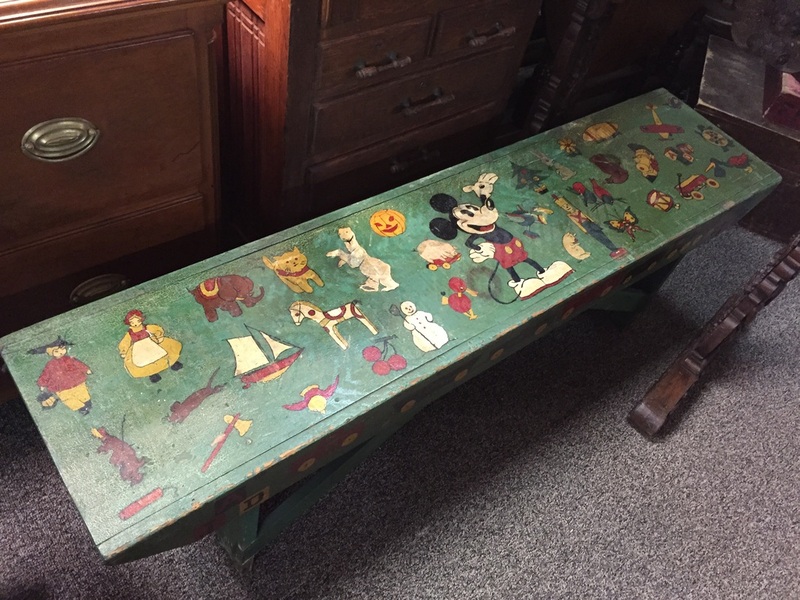 Wonderful wooden bench - circa 1930's - hand painted with childhood figures of the era, including Mickey Mouse. 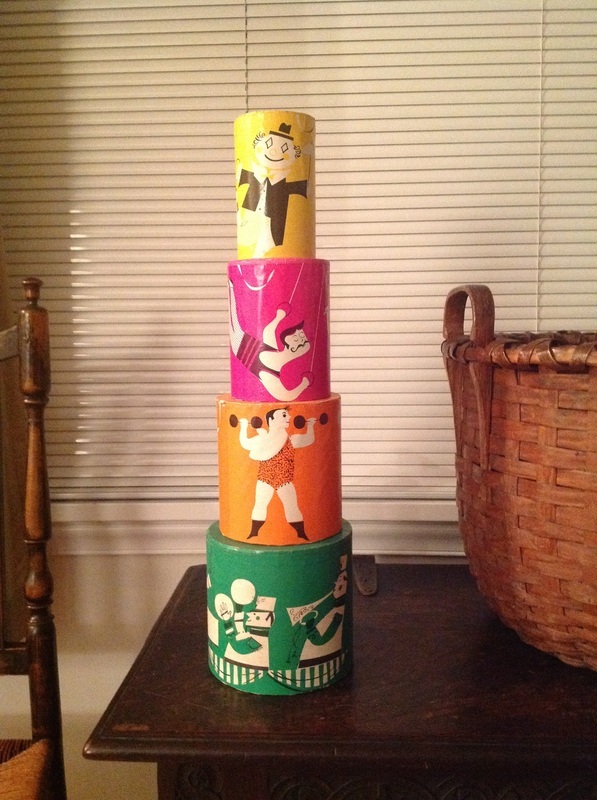 Vintage Cardboard circus cylinders with colorful graphics applied. 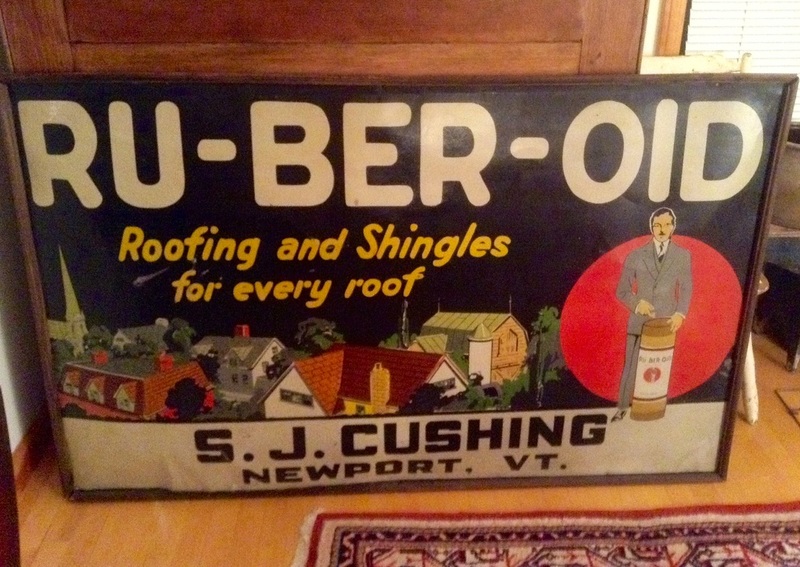 Extraordinary metal sign for Ru-Ber-Oid - colors are as brilliant as the day the sign was produced from a local Vermont hardware store. 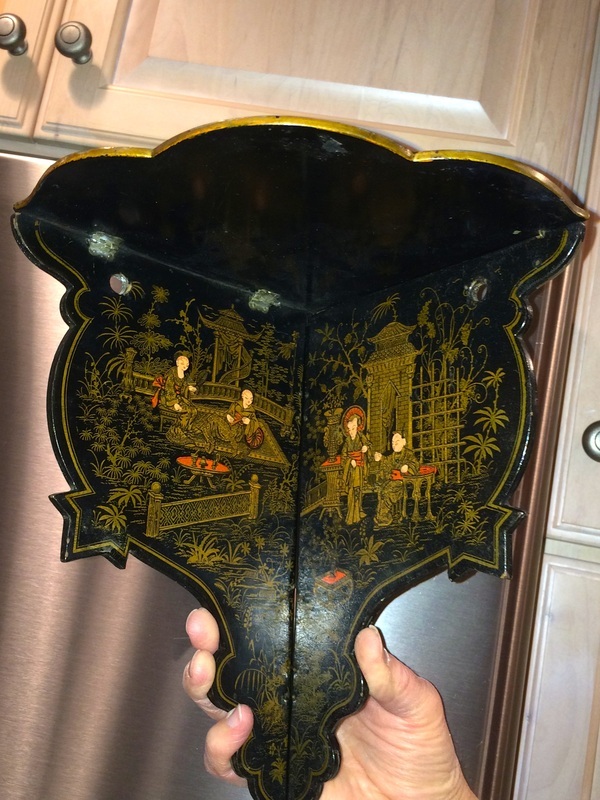 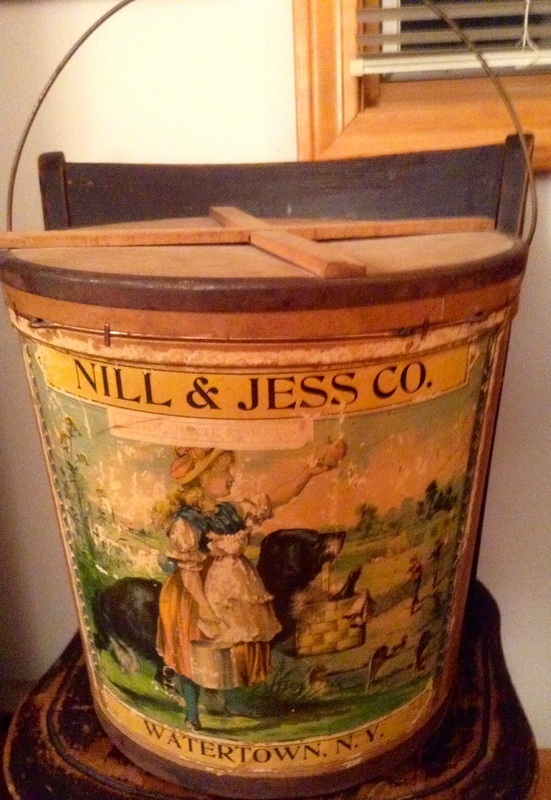 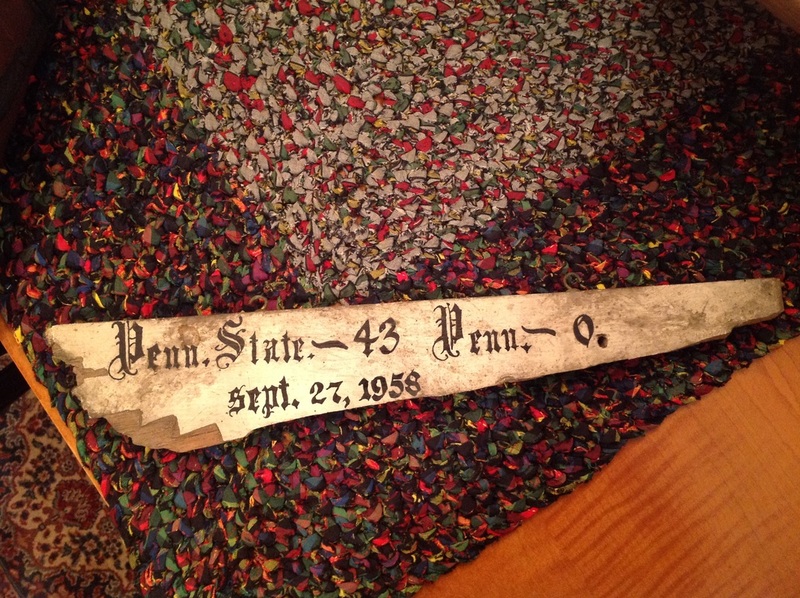 This must have been displayed under the eaves and once the store closed decades ago, was carefully cared for. 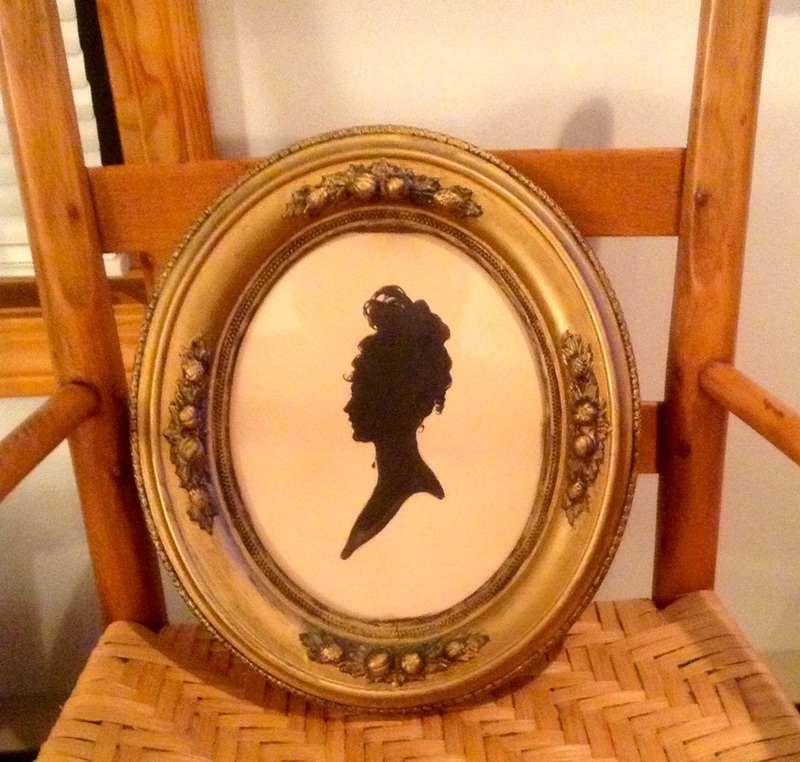 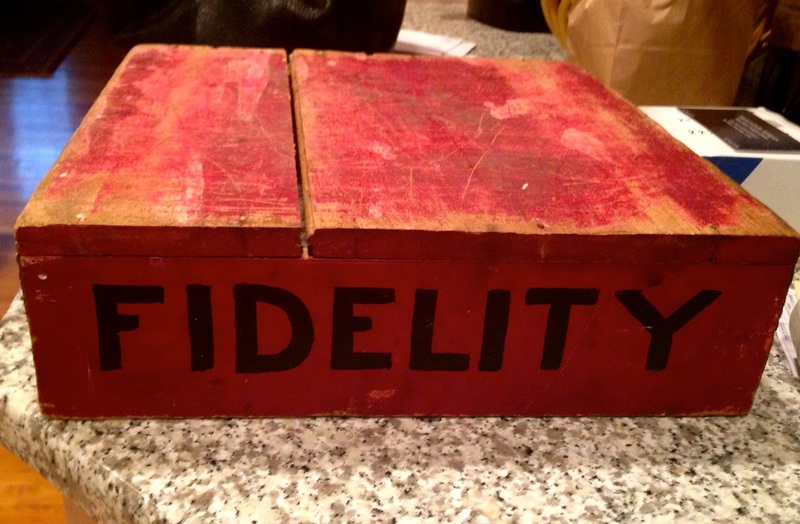 Fidelity display base printed on all four sides in great red paint. 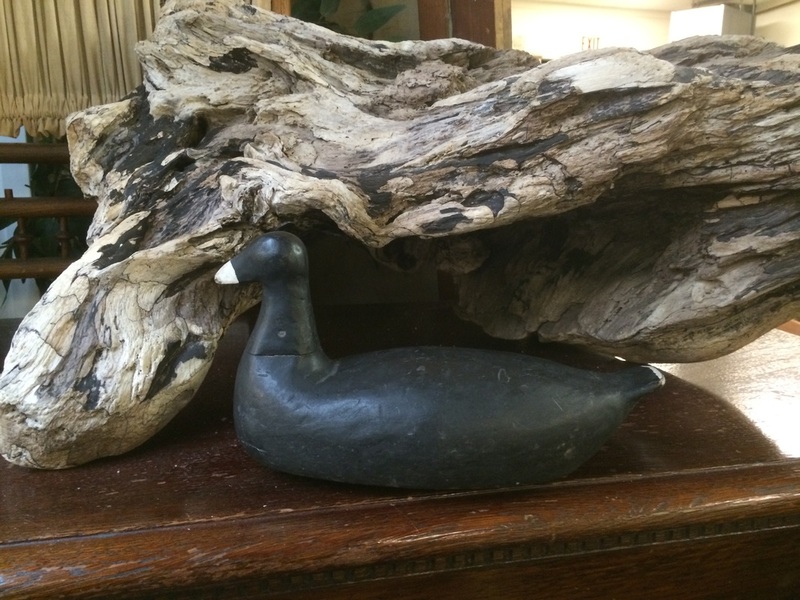 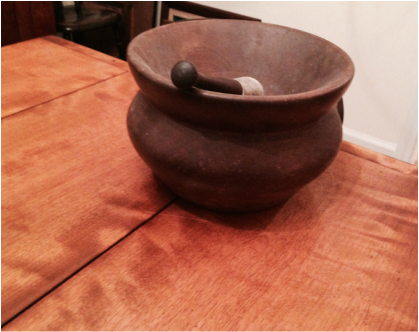 Oversized wooden mortar and pestle - beautiful form. 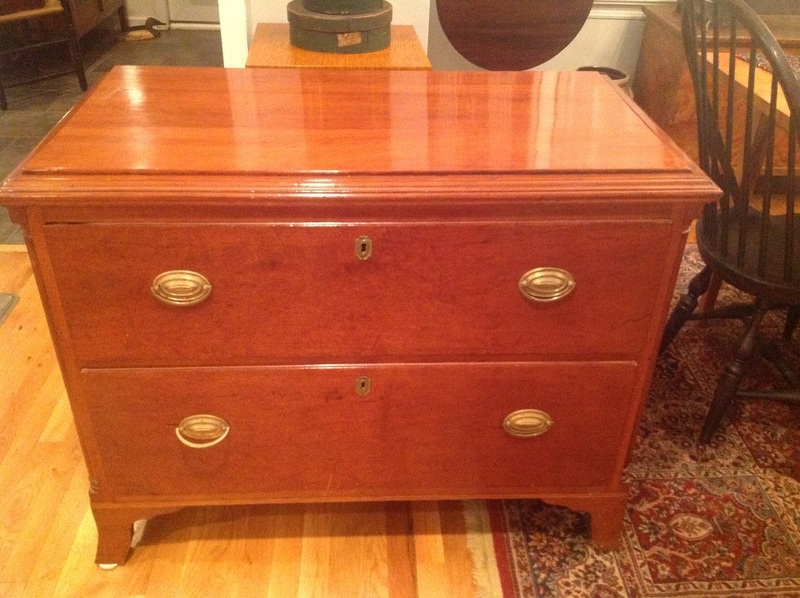 Circa 1775 two drawer chest - cherry wood with brasses probably original. 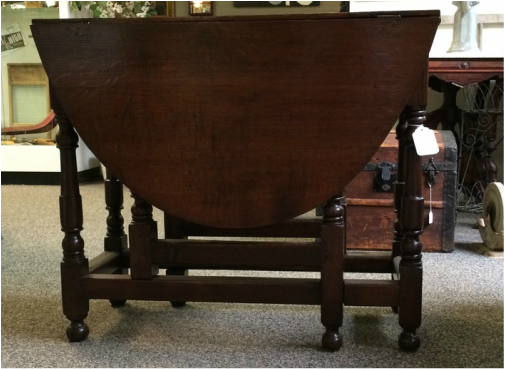 Oak Drop leaf table - probably English - circa 1700. 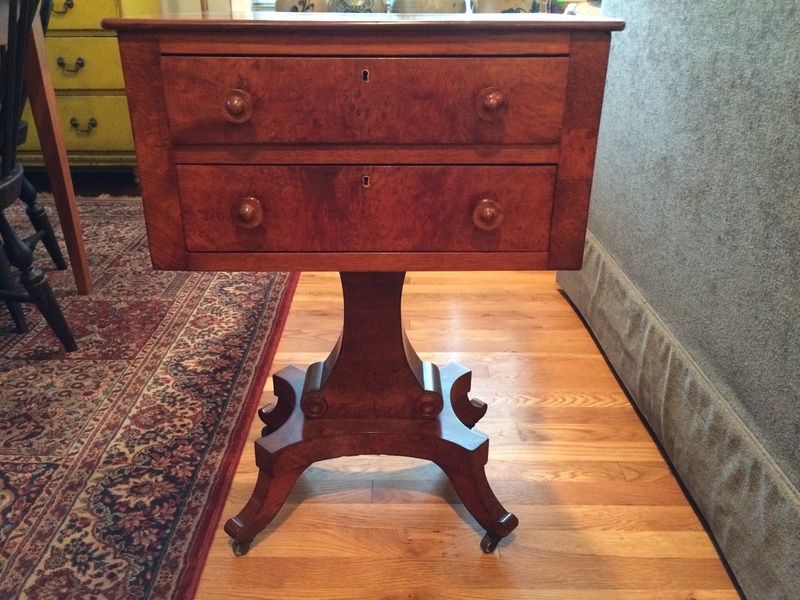 Two Drawer stand - circa 1820 - burled veneers.